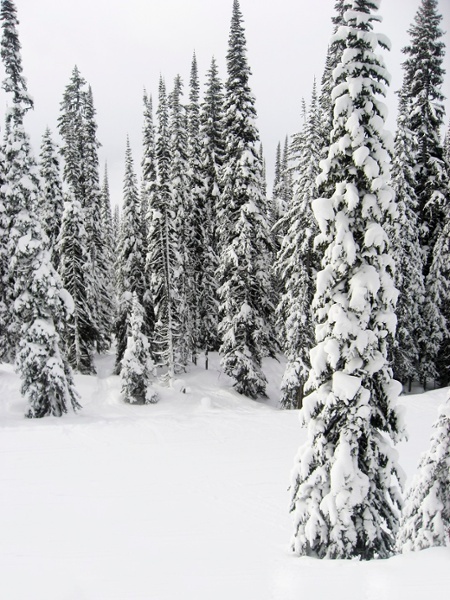 Custom Revelstoke ski packages and deals for groups and individuals. While the town of Revelstoke has several bars and restaurants to choose from, the resort itself is a bit slim on selections. Here are two of our favorite spots near the Revelstoke Mountain Resort. Mackenzie Common (The Mac) - close to the slopes, this popular apres ski spot has great cocktails and tasty bites. Rockford Wok Bar & Grill - another slopeside hotspot, this place offers good food and a full bar. 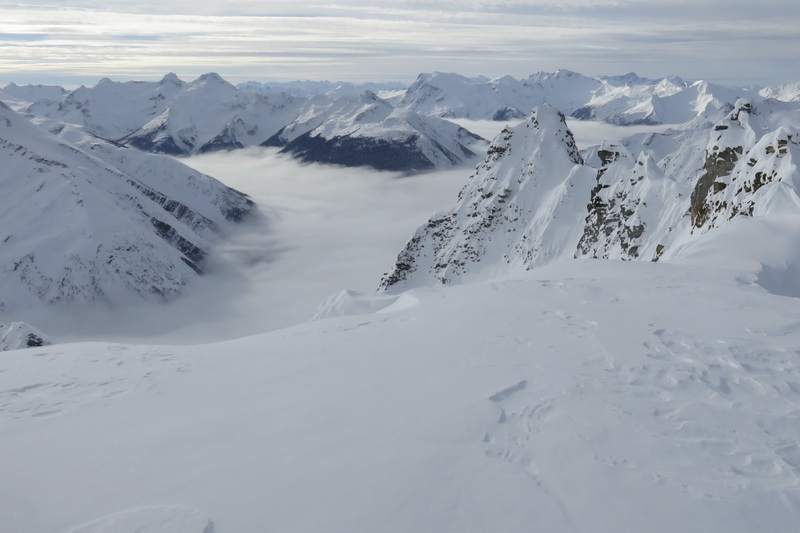 In 1960, with only one two-person lift, skiers began enjoying the majestic beauty of Mount Mackenzie and the lush terrain surrounding the mountain. This was the foundation for the Canadian resort that would eventually come to Revelstoke, BC. 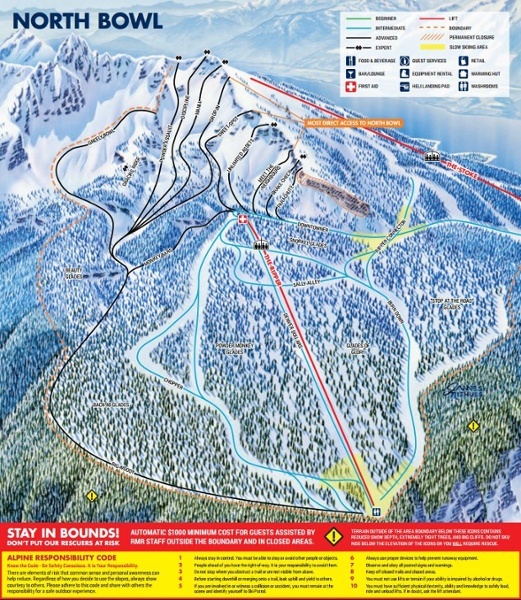 The actual Revelstoke resort opened on December 22, 2007 and was considered the biggest North American ski resort debut in twenty years. During the summer months of 2008, additional trails were cut in the "North Bowl.” This development increased the skiable area and added thrilling expert runs and glades. “The Ripper,” a four-person lift, was added in 2008 along with the extension of the gondola. 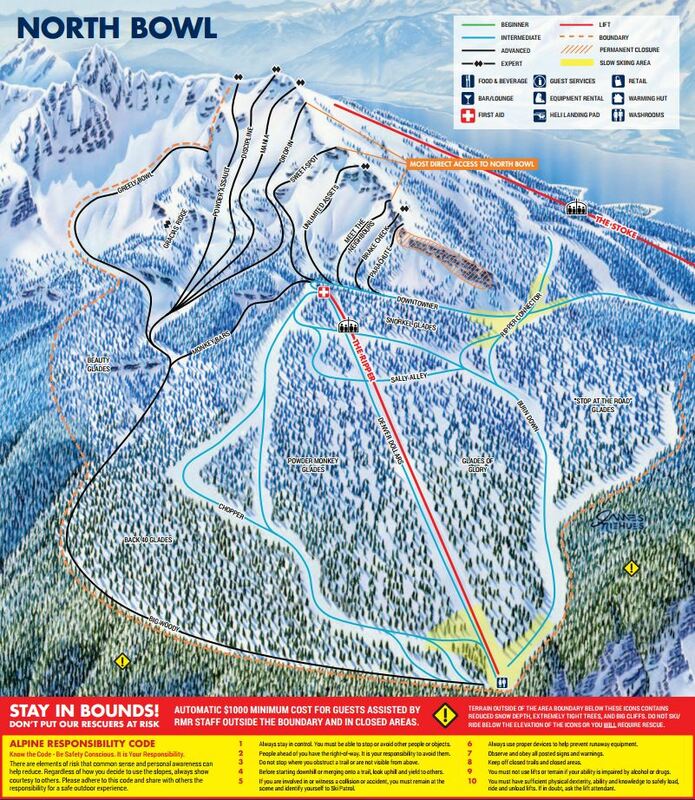 The new gondola extension increased the vertical lift to 5,620’ - overtaking Whistler's 5,280’ lift and making it the largest in North America. Snow-Cat and Heli-skiing operations are the newest additions to the resort and an exciting part of the winter fun in the bowls and upper elevations of Revelstoke. Revelstoke rests atop Mount Mackenzie in the Kootenay Rockies just outside Revelstoke, British Columbia. Locals boast of the most beautiful and spectacular beauty in all of British Columbia. Powder snow enthusiasts love this ski area, which has over 5,620’ of vertical skiable terrain and over 3000 acres of mountain slope. Revelstoke is home to the longest vertical descent of any North American ski resort. 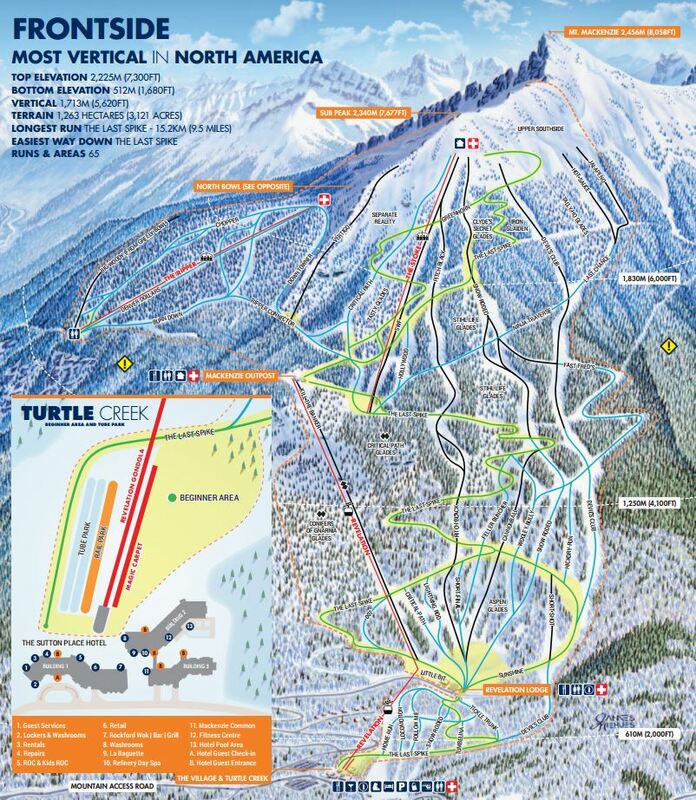 The longest ski run accessible by ski lift is the “Last Spike” which measures over 9 miles. And, Revelstoke celebrates over 5000 acres of backcountry terrain ideal for cat skiing. Visitors learn about the rich history and heritage of Revelstoke at the local museum and archives. Revelstoke Museum and Archives welcomes everyone to learn, share, and explore the history of the region. Once you’ve been to Revelstoke, you’ll want to return for the warmth and hospitality you found in this exceptional Canadian village. The friendly folks of Revelstoke cater to their guests and they guarantee an incredible winter vacation experience. Bring your camera! You’ll want to capture the breathtaking views of the rugged Canadian mountains, sparkling glaciers, rich forests, powerful waterfalls and crystal clear lakes. You’ll find yourself appreciating this wondrous place even more once you have experienced panoramic views of Victoria, the Strait of Juan de Fuca and the snowcapped Olympic Mountains. 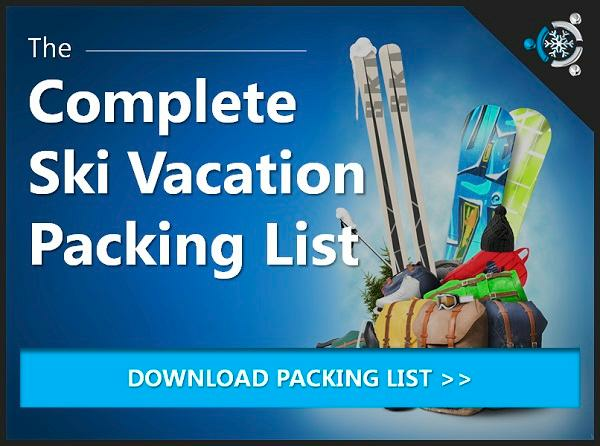 Start Building Your Revelstoke Ski Packages Here!